5-Star Reviews | Diamond Certified | BBB A+ | And We're Nice People! 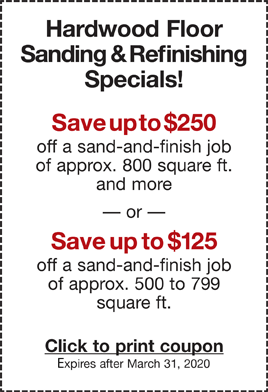 Elegant Floors is a South Bay leader in hardwood floor sales, installation, refinishing and wood floor restorations. We don’t need to say were the best in what do because countless invaluable clients have done done that for us in so many 5-Star reviews. 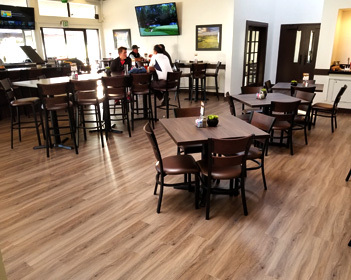 Elegant Floors supplied & installed LVT flooring (luxury vinyl tile )in the restaurant of Bayland Golf Links, Palo Alto. Practical and beautiful! 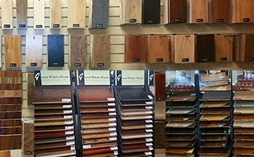 Our family owned business has made name for itself with our quality workmanship and high customer satisfaction with proven results. 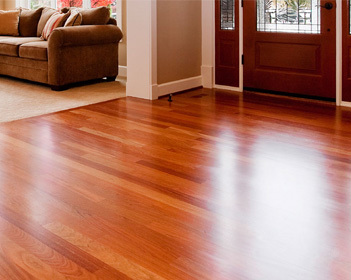 With over 20 years experience in both residential and commercial hardwood flooring, Elegant Floors should be your first call today. 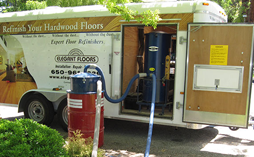 We install hardwood flooring in homes, condos, commercial office buildings, dance studios, schools, stores and more. 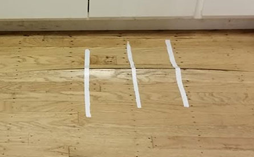 No matter the location, you can rest assured that Elegant Floors professionals are experts in all aspects of hardwood flooring and dedicated to completing each job on time and on budget.